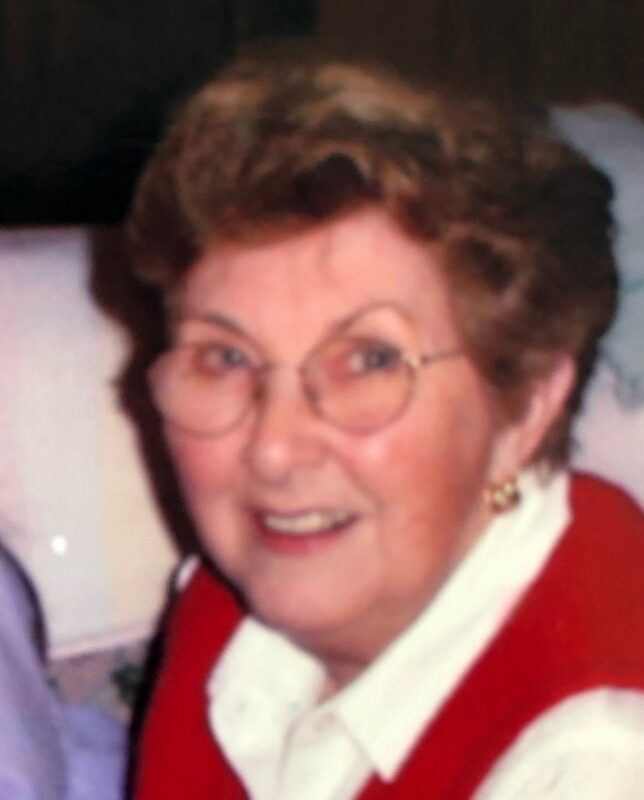 Joan Bender (nee Walther), 88, of Cresskill for over 60 years passed away on Friday, April 12, 2019. Beloved wife of the late Joseph. Cherished mother of Kerry and wife Janice of Hillsdale, Kyle and wife Tracy of Ramsey, the late Kevin and wife Jean, and the late Katherine Patterson and husband Steve. Adored grandmother of Carrie, Chrissy, Nicholas, Taylor, Maya, Christian and Emmy. Great grandmother of Bennett and Katherine, Teddy and Maggie. Loving sister of Gertrude Bodrato of Norwood, Alma Kohut of Garnerville, NY and Paul Walther of Norwood. Graduate of Closer high school, formerly employed by Scholastic Magazine, Englewood Cliffs, NJ, GM Chemical, Tenafly, NJ, and Hotel Research in Closter, NJ. She was a parishioner of St. Theresa Church in Cresskill. She was an avid gardener and enjoyed long walks. Visiting hours are Sunday 2-5 PM at Pizzi Funeral Home, 120 Paris Ave, Northvale (201-767-3050). A funeral service will be held at the funeral home on Monday at 10 AM with interment to follow at George Washington Memorial Park, Paramus. In lieu of flowers, donations in Joan’s memory may be made to Concord VNA Hospice House, P.O. Box 1792 Concord, New Hampshire 03302-1797 OR Life Choice Donor Services, 340 West New Berry Road, Bloomfield CT, 06002. We are very sorry to hear of your loss and extend sincere condolences to the Bender family. May you find comfort in knowing that God cares deeply for us when we are grieved by the loss of a loved one and he has promised to be close to us when sorrow breaks our hearts (Psalms34:18). We can be ever confident that He will continue to sustain us during times of sadness and fulfill the promised hope of an end to tears and death with reuniting peace in the near future (Revelation 21:3-4).